Hurray! Spring is here; bringing with it much anticipated warm sunshine, and a bundle of fabulous new beauty products to complete every makeup lover’s cosmetic bag. Discover the best beauty buy must-haves for spring. This spring’s ultimate hair trend is to have loose wavy hair. If your busy evening schedule leaves you with little time to plait before bed, come morning, you may be reaching for your curling tongs. 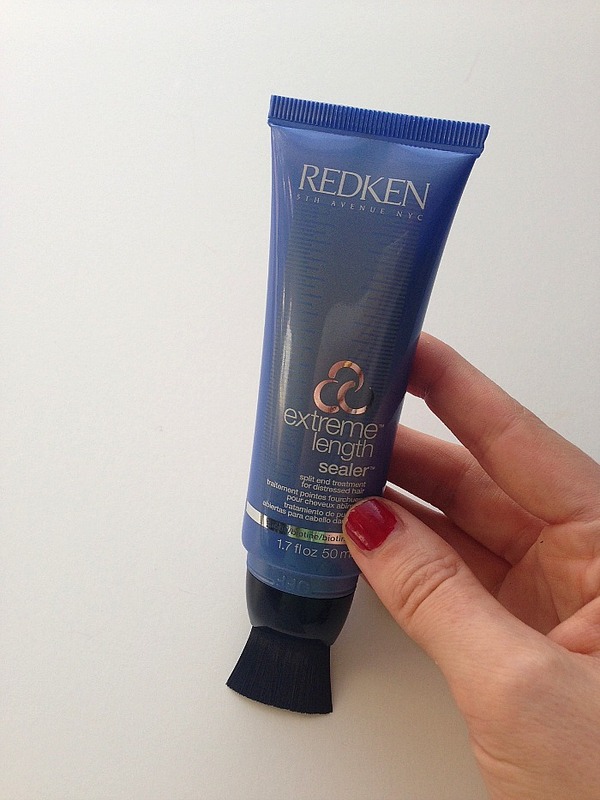 Keep your luscious locks in gorgeous condition by applying Redkin’s fabulous new product. Launched on April 1st, this incredible sealer will ensure your strands are kept shiny, with no sign of pesky split-ends. At an affordable £14, who can say no? This brand new foundation is combined with a serum that contains powerful yet gentle ingredients such as lychee and bamboo grass. For use on normal to oily skin types, this foundation promotes cellular regeneration and protection, whilst providing a flawless look. At approximately £30 and with an added SPF 40, this foundation sounds too good to be true. If you are a fan of DKNY, this gorgeous spring collection cannot be missed. Released in March this year, they cost £37 each. Do you find yourself wanting to soak up the sunshine, but are hiding legs that aren’t quite ready for display? Never fear, Clarins self-tanner is the perfect way to go for a subtle and streak-free tan. Blanche is a perfect new hair perfume, which encapsulates the essence of spring. Available now for £37, this product is the perfect addition for beautiful hair. Spring’s trend is all about vibrant colours, and Chanel never ceases to let us down. Feast your eyes on the latest enticing nail lacquers that will put all others to shame. You can pick up one of these amazing colours for as little as £14.